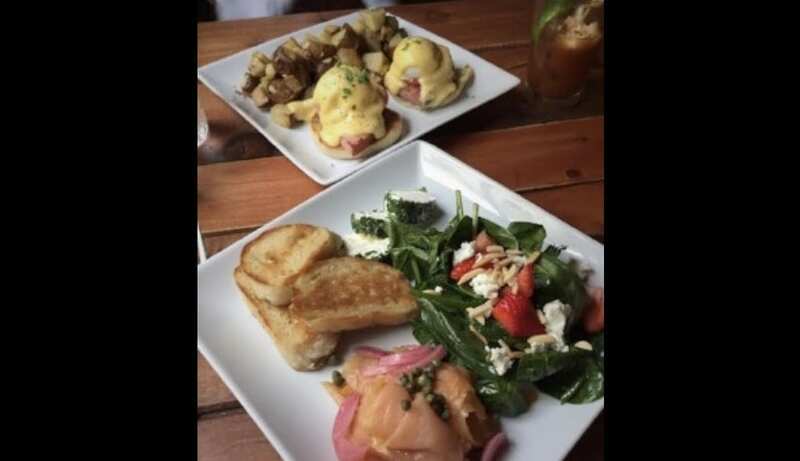 03 Apr Brunch at Crema is Always a Good Idea! 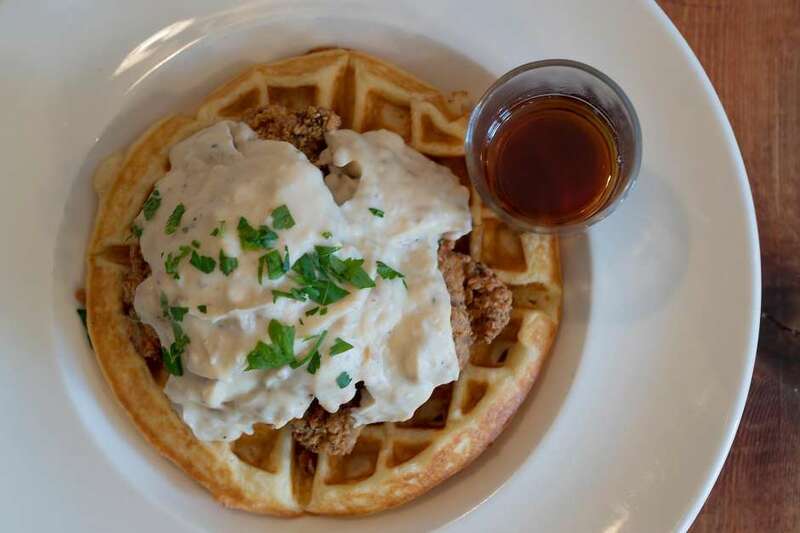 01 Mar Crema Featured in the SF Chronicle! 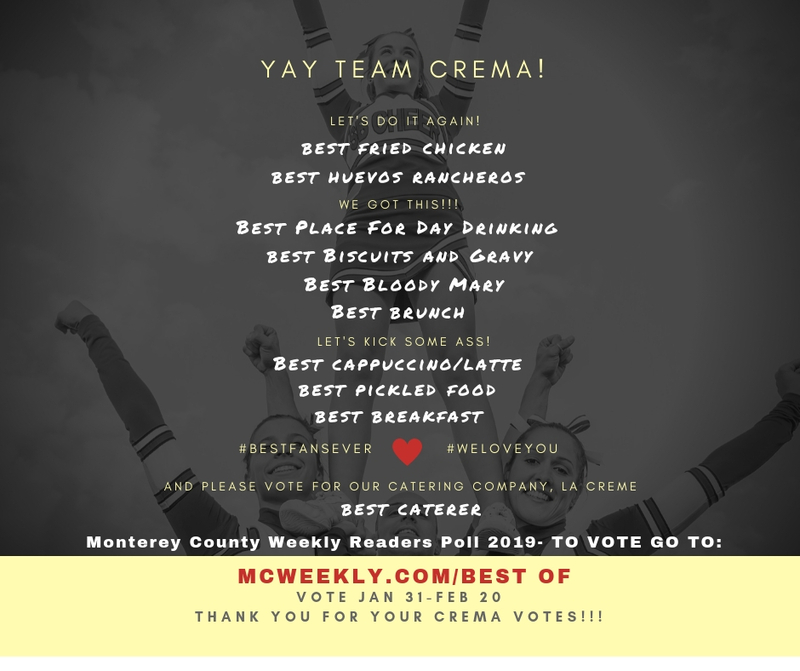 05 Feb Crema Nominated in 10 Categories in the Monterey County Weekly Best Of 2019 Awards! 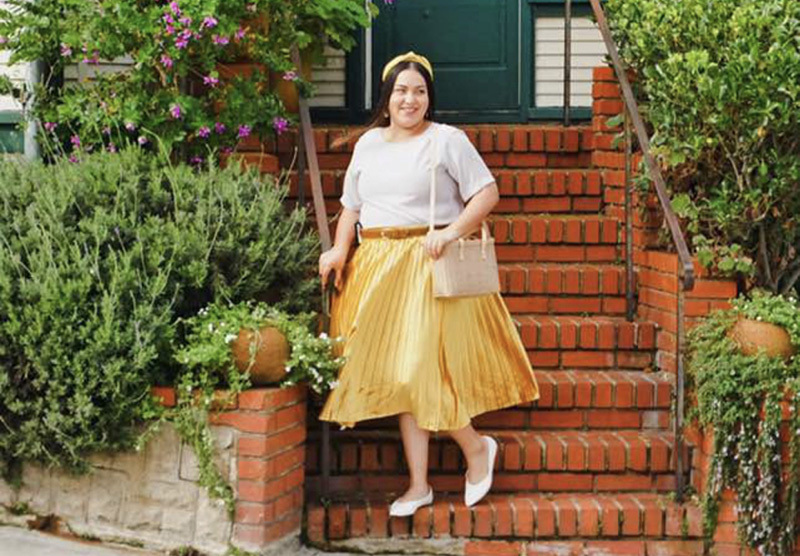 15 Jan Crema Featured in Delicious & Simple! 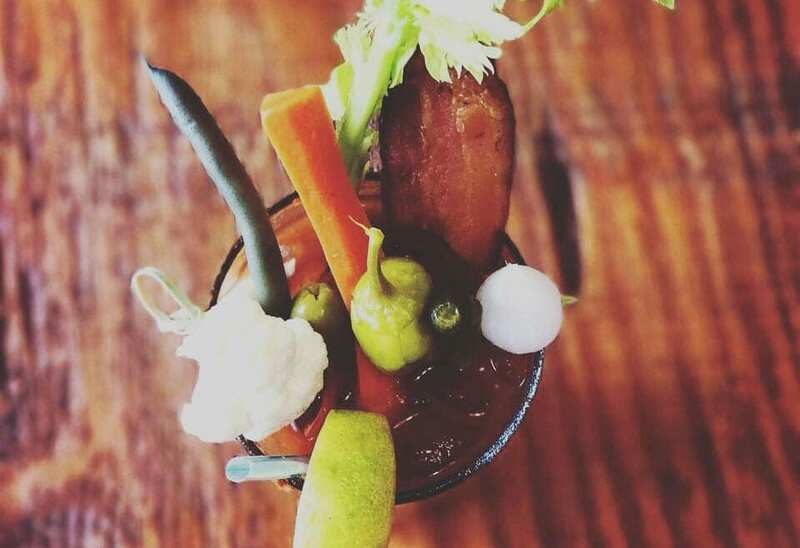 06 Jan Crema’s Bloody Mary Featured By The Grub Hunter! 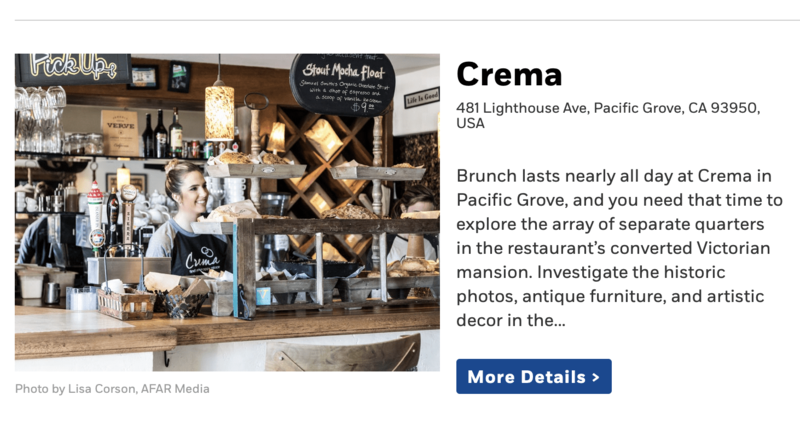 14 Dec Crema Named One of The Central Coast’s Best Restaurants! 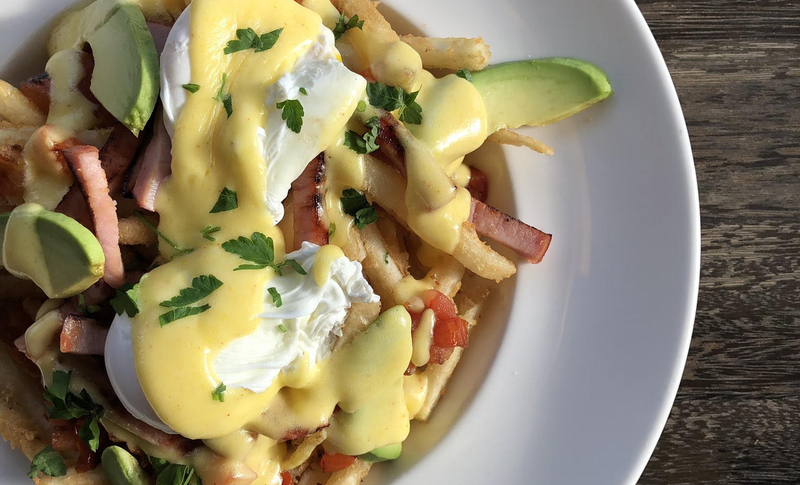 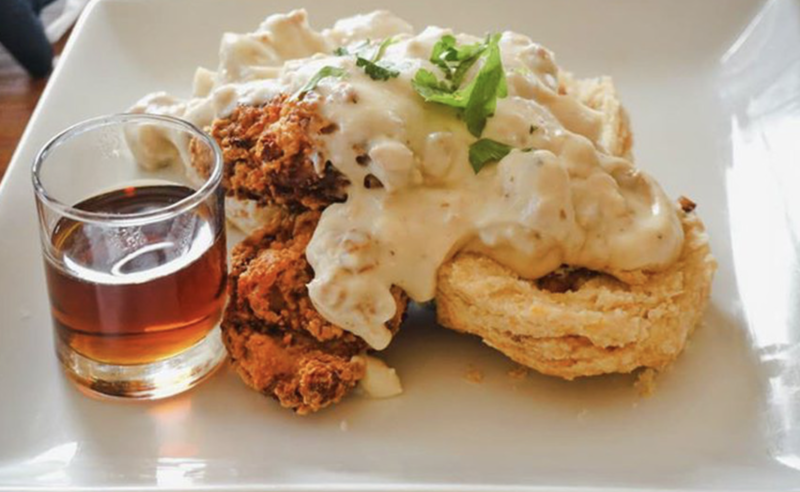 24 Oct Did someone say bottomless mimosas, planning a bachelorette brunch? 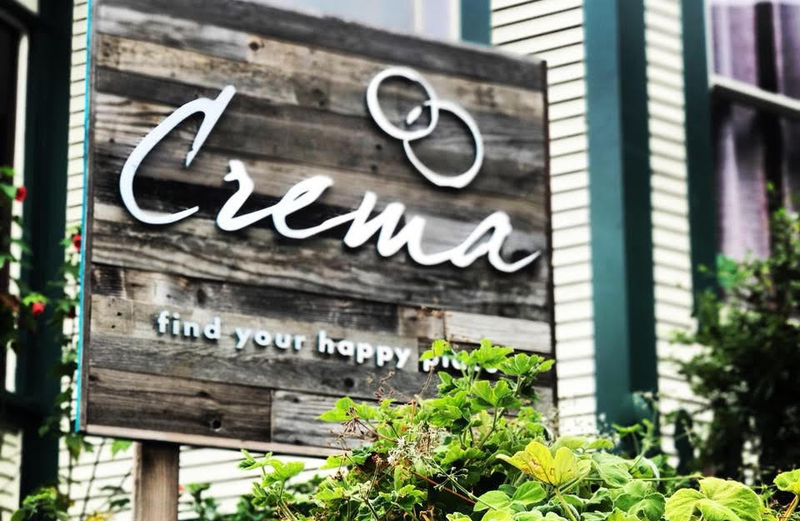 Find your happy place at Crema!